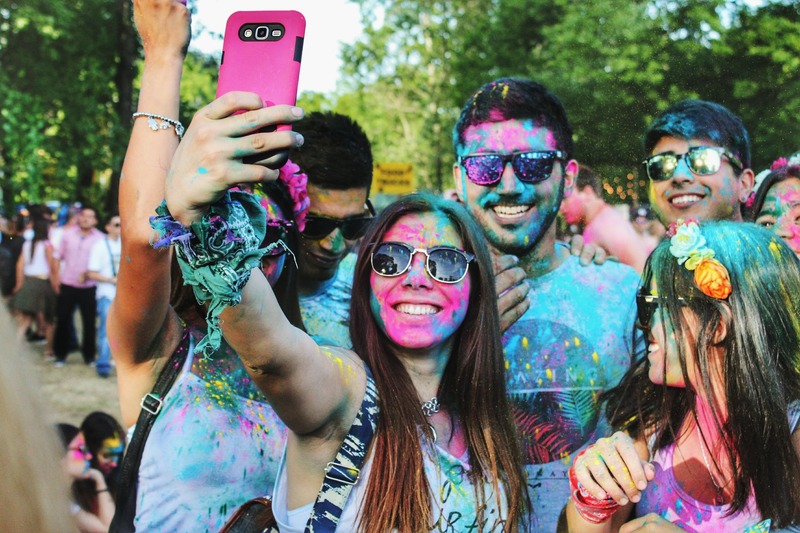 Social media transformed the way we consume photos. Where we would sometimes open an album, we are now constantly looking at pictures on Facebook, Instagram, and so on. The way to consume photos is simply different. Social media connect people and photos are easier to take than before. Pictures are now seen on a daily basis compared to the recent past. Even professional cameras are getting easier to use. The auto programming on them makes them accessible to a lot of people. Good looking photos are everywhere, since smartphones cameras make incredible results. Handy ways of collecting and sharing photos can be great advantages to those who know how to use them and communicate properly. However, you don’t always want your pictures to be visible to everyone. You just want a group of people to share memories with you. With Eventer, we chose to focus on community sharing and not global sharing. 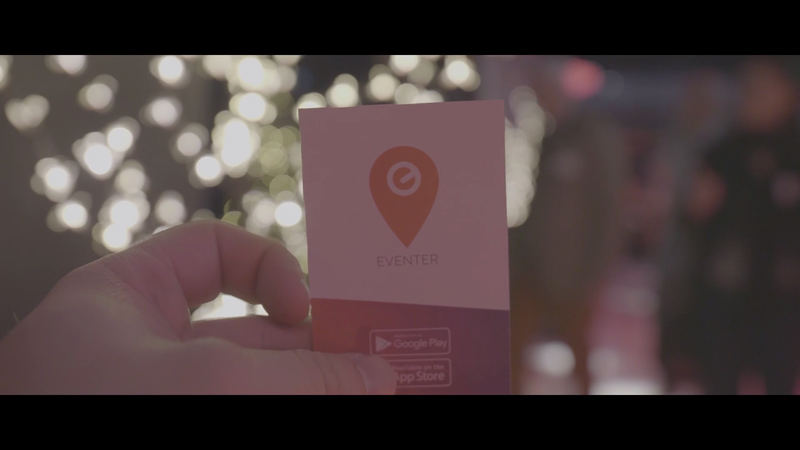 Eventer is not a new social network, it is a tool to gather all pictures of an event and create a community around that event. 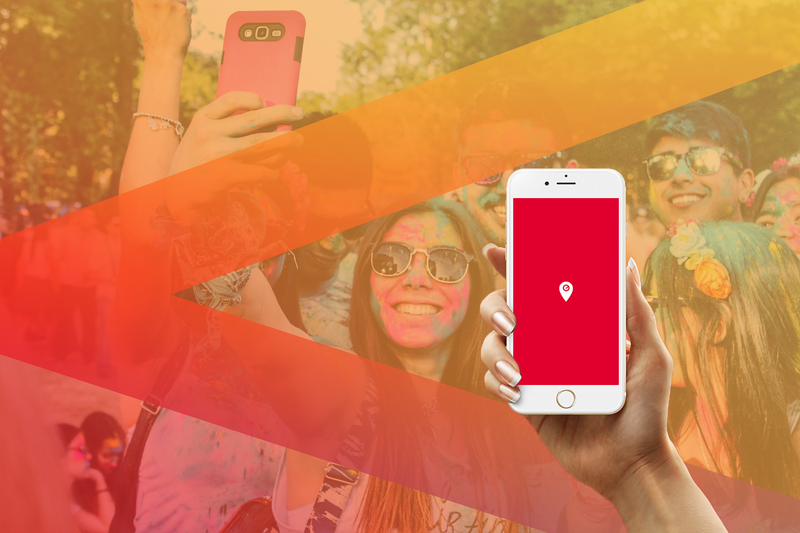 By working with geo-localisation and giving people the choice to be anonymous, we want everyone that’s participating in an event to be able to freely share their pictures and gather all the other pictures of the event (Guests, photographers and photo booths). Eventer is part of this new way of consuming photos while giving value to privacy and community sharing. Be part of tomorrow’s way of consuming photos with Eventer and create your first event today !